Google's living room operating system turns up in an unexpected place with the Dish Evolve streaming box. Late last week, TechHive received a tip about a mysterious streaming device called the Evolve, manufactured by LG and bearing a Dish Network trademark. It turns out this device is not a satellite-streaming hybrid for living rooms, but an Android TV box for the hotel industry: a set-back box in industry parlance, since they're designed to be mounted to the back of a flat-screen TV where they're out of sight. The Dish Evolve combines live TV and Chromecast capabilities into one device, which mounts behind hotel room televisions and connects to a central satellite receiver box. Dish, which designed and developed the Evolve, soft-launched it earlier this year, and is expanding it throughout the United States, but a spokeswoman declined to name participating hotels. This wouldn't be the first attempt at putting Chromecast capabilities in hotel rooms. Last year, Sonifi started offering a Chromecast-powered system that integrates with existing hotel TV platforms. This lets users stream videos, music, and photos onto the big screen using their existing phone and tablet apps. The selling point for Dish's solution seems to be the ability to roll everything into one box, which can also incorporate the hotel's own branding, welcome channels, and guest messaging. We couldn't find any images of the Dish Evolve, but this is what the Dish Smartbox looks like. 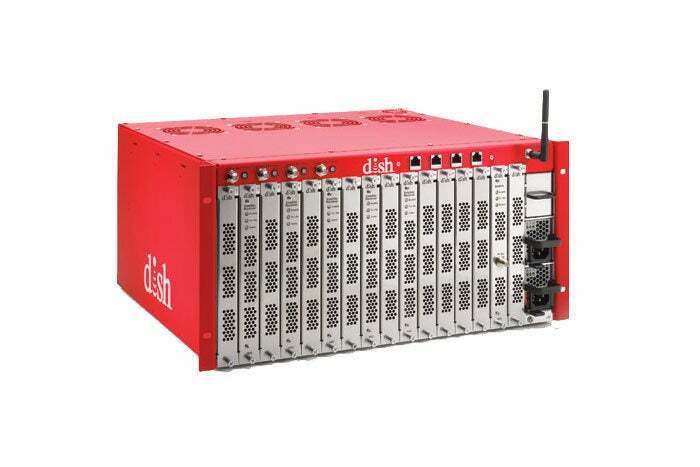 Oddly enough, there's no documentation for the Dish Evolve online, just a few disparate bits of information hinting at its existence: In December 2015, Dish Networked filed a trademark application for the term "Evolve." A device with that name appears in Google's list of supported Android devices (see below) with the model name SH960C-DS, which also appears in a Geekbench benchmark test from February 2016 for an LG device running Android 5.1.1 on a dual-core Broadcom processor and 1.5 GB of RAM . 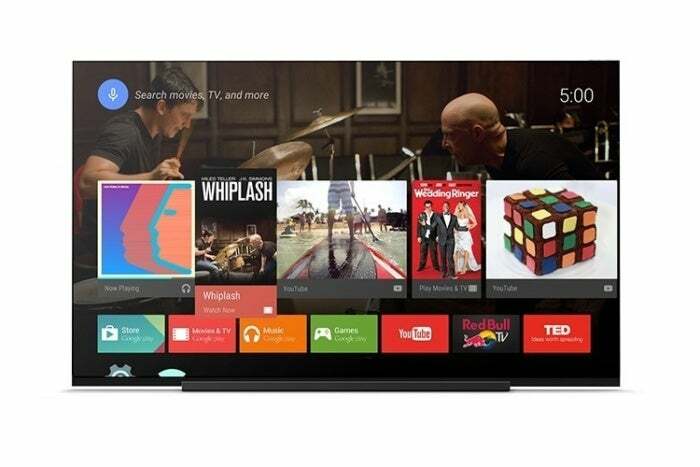 The model name SH960C-DS also appears on LG's open source code distribution site, referencing an Android-based media player. Why this matters: We were hoping these clues would lead to something more exciting, like a next-generation Dish Network box that combined satellite TV channels and the full Android TV app ecosystem. This embrace of streaming wouldn't be too far-fetched given that Dish was the first traditional TV provider to add a Netflix app to its set-top boxes, and it was the first to launch a streaming video channel bundle with Sling TV. The reality is relatively mundane, but it does illustrate how Android TV's flexibility is leading to some unique applications for the platform. This story has been updated to clarify that while LG manufactured the Evolve, it was designed and developed by Dish.